In last weeks Hexhan Courant (Fri Dec 14) was an news report asking for suggestions for site for small and large wild flower site’s. 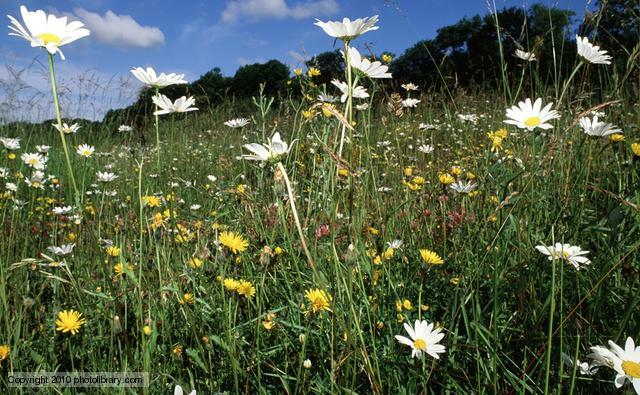 A project called “Growing Wild run by NCC and the Northumberland Wildlife Trust. If you know of an area that may be suitable contact Kara Jackson Northumberland Wildlife Trust on 01912846884 email kara.jackson@northwt.org.uk. The middle school TT garden is already in contact. ‹ PreviousTo all cyclists! Please send this to our EU MP re cycling: URGENT!